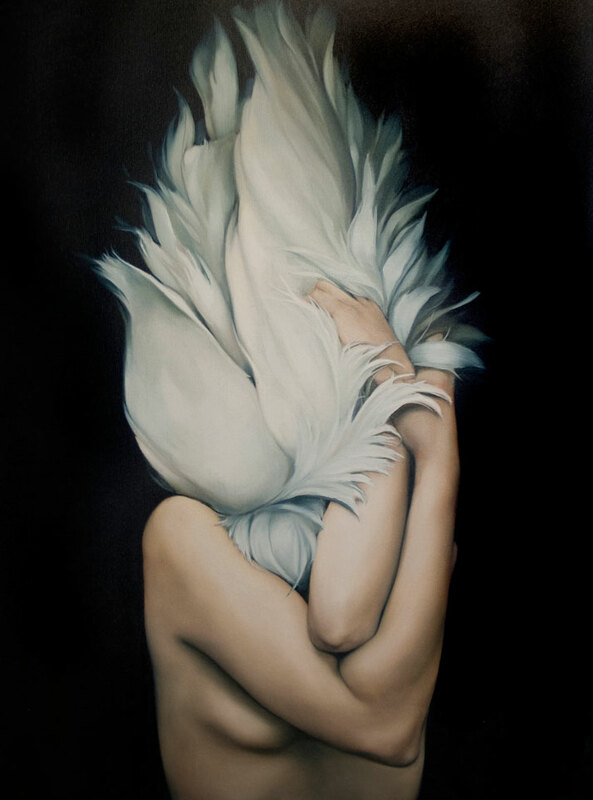 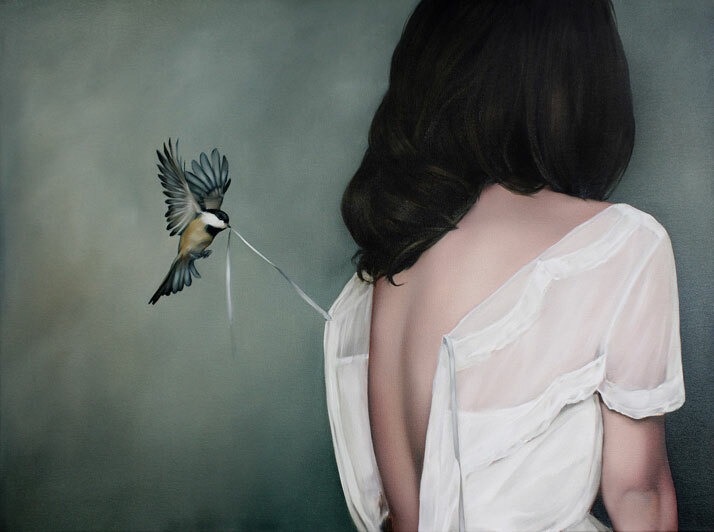 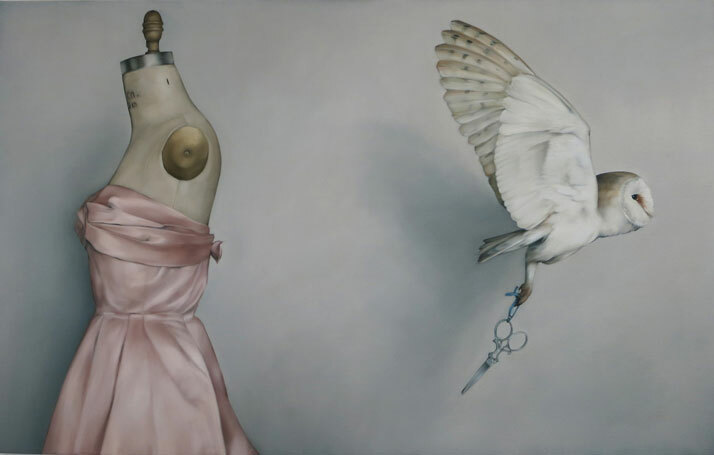 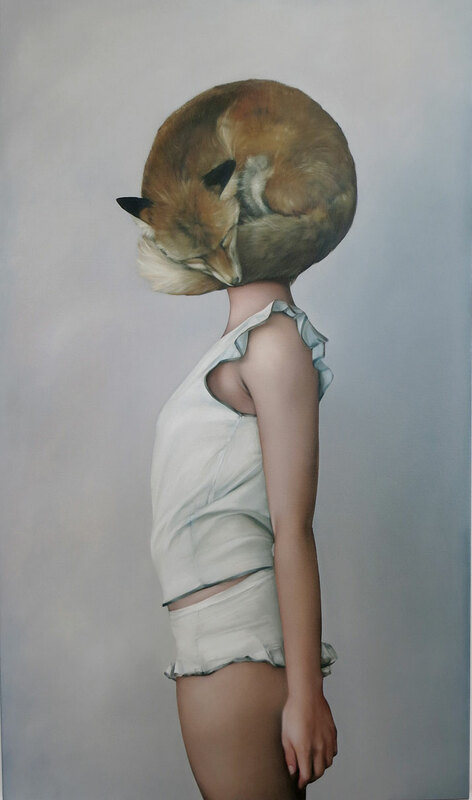 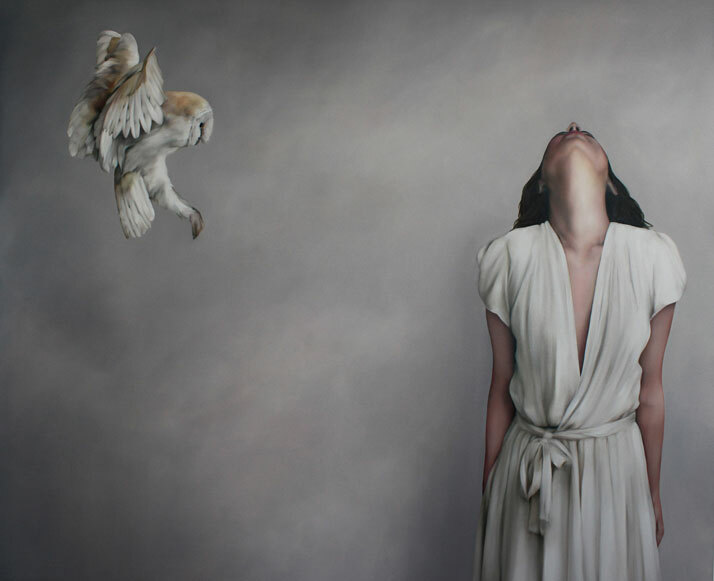 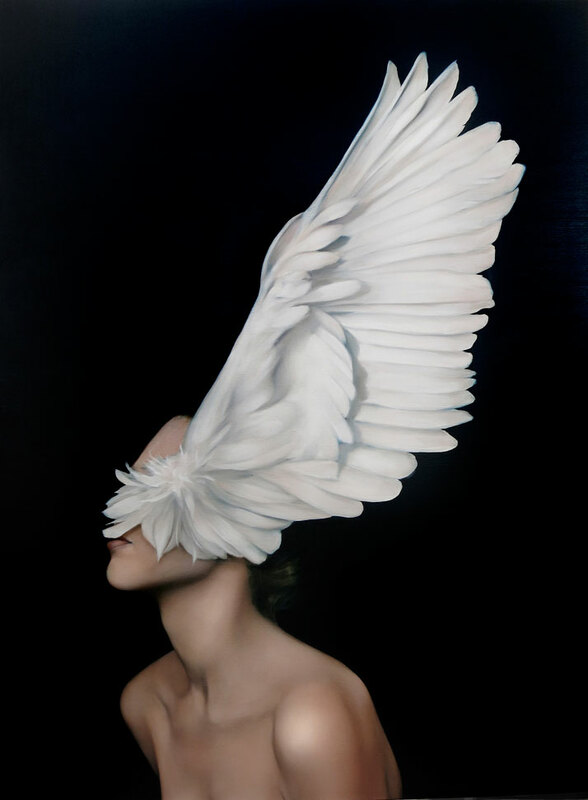 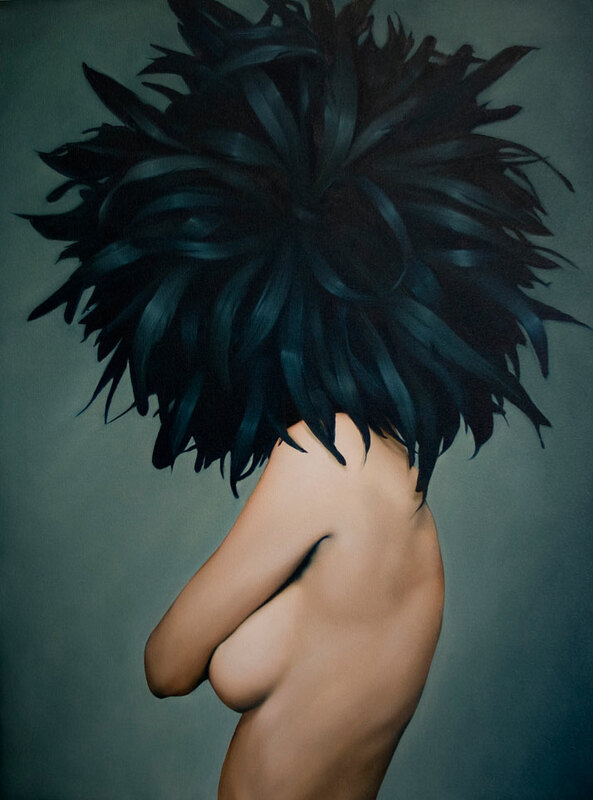 The relationship between birds and women in traditional mythologies and folklores provides the main inspiration behind this recent series of oil paintings by London-based artist Amy Judd. 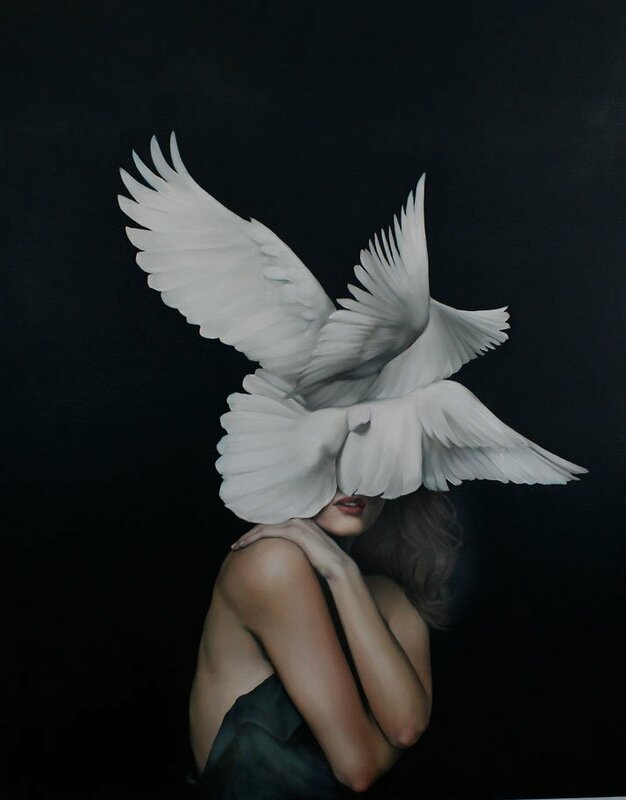 For her ‘Avian’ series, Judd brings the elegance and lightness of birds together with the female form, usually merging the two in curious yet realistic portraits. 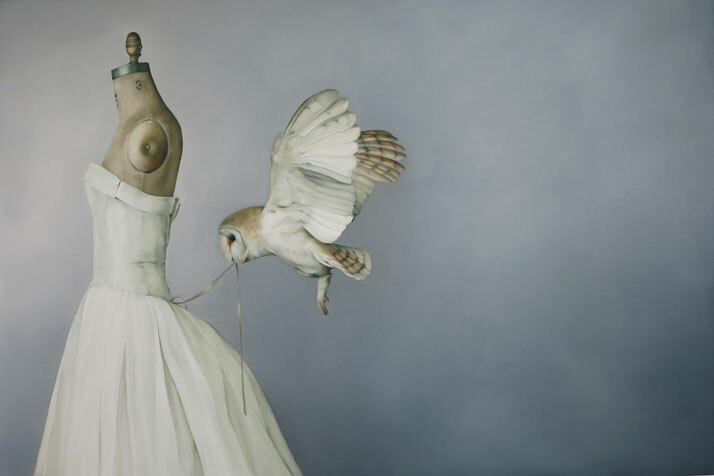 Minerva’s owl, Leda’s swan, Freyja’s cloak of falcon feathers... all these symbols can be found in Judd’s work, which goes beyond the apparent and cosmetic function of feathers on women’s bodies: the outstretched wings and feathers in Judd’s paintings are more like stately headpieces and armour, alluding to strength, angelic intellect and bravery. 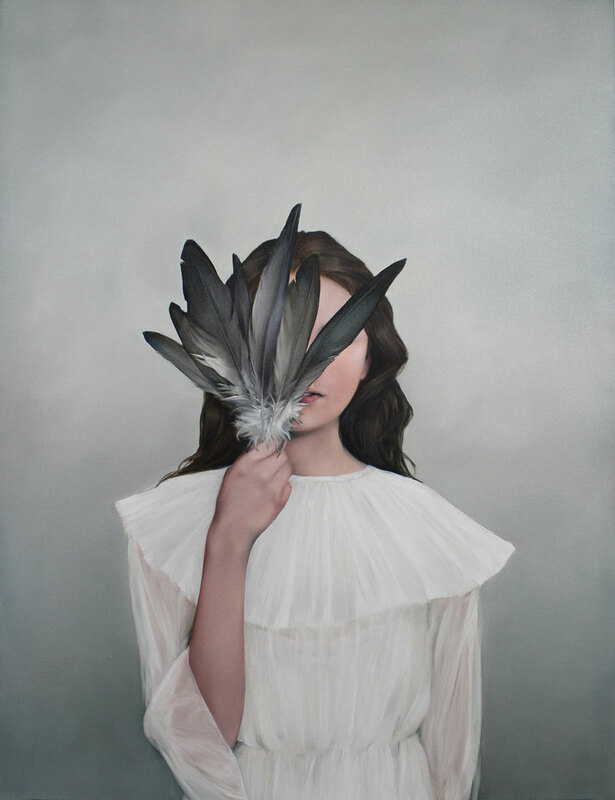 Born in 1980, Judd studied art in the UK (MA in Fine Art Painting), and is currently being represented by Hicks Gallery Wimbledon.